The PE program offers a rich platform to glorify God by teaching students to keep their bodies healthy, as the temple of the Holy Spirit, and by exhibiting Christ-like behavior in our interactions with others. Our goal is to teach students to “love God, love others” by cheering on one another (Heb. 3:13), doing our best in all things (Col. 2:23), and exercising the fruits of the Spirit (Gal. 5:22, 23). The focus verse for PE this year is, “Be completely humble and gentle; be patient, bearing with one another in love” (Eph. 4:2). 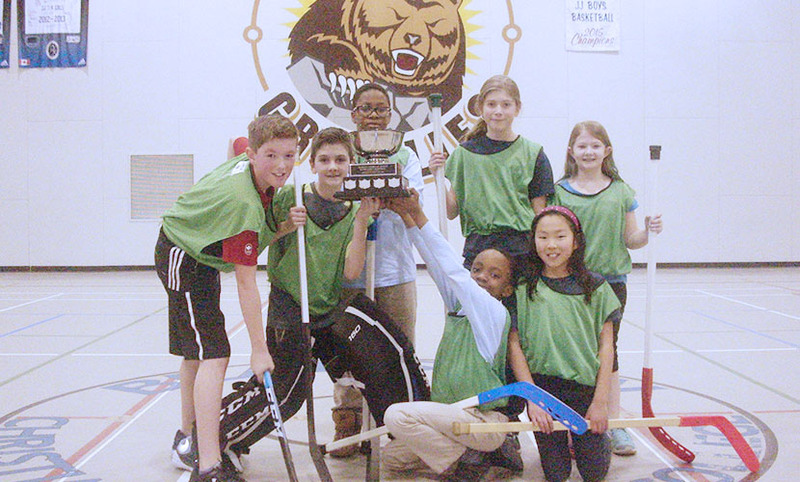 Intramurals at BCS provide students with the opportunity to participate in extra-curricular physical activity in a moderately competitive environment. 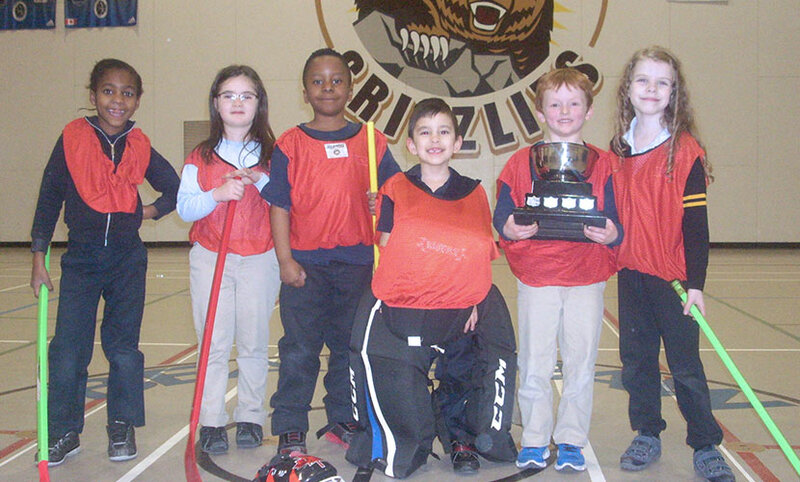 The Elementary intramural program serves as an alternative lunchtime recess activity for grades 1-6. 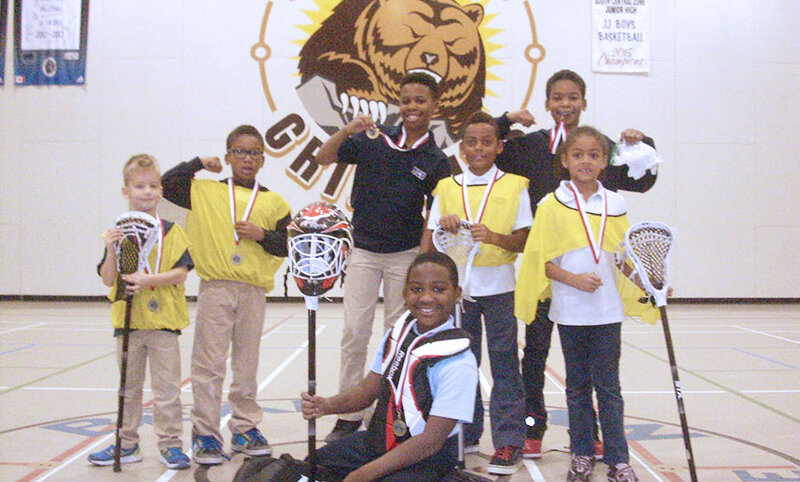 Sports and activities will vary monthly and complement the current sports taught during PE class, including tag games, soccer, dodgeball, basketball, kickball and more. I love teaching Elementary PE; it is the best job ever! All day long, I get to play games with kids, throw dodgeballs and teach sports. I enjoy all types of sports, but my favorite is soccer! I currently play on a women’s team and am also involved in many sports teams that my children play on including hockey, ringette, soccer and handball. Married for 21 years, I have three children that go to Bearspaw in gr. 12, 8, & 7. Our family is very involved in sports! My eldest daughter & I coach the floor hockey team at BCS where the JH Girls have won the Gold Medal four years in a row. Go Grizzlies! Sports is a great way to build relationships and share the athletic gifts God has given us to further His kingdom. 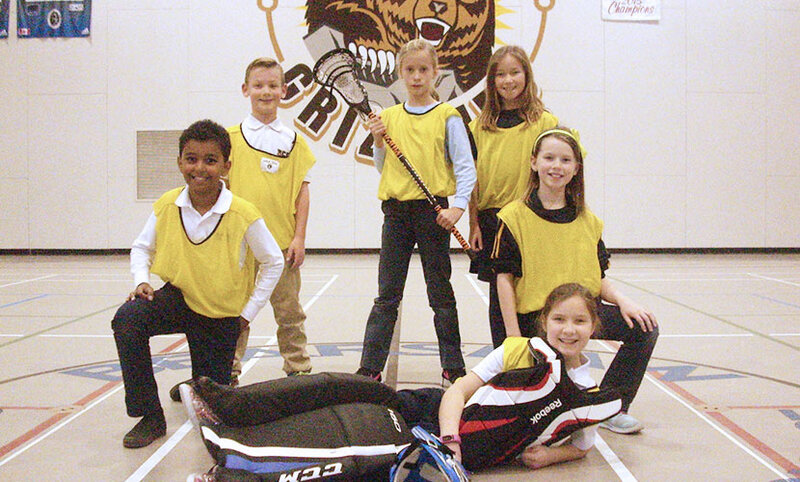 I am proud to be a part of BCS since it opened in 1998 and look forward to all the fun we will have in PE class this year, especially the unit on Winter Olympics!